The Two Main Street team is dedicated to providing a quality experience to both tenants and visitors. Meet the members of our dedicated team below. Call (781) 279-9800 today for more information. Matthew Coady has been involved in the management of commercial real estate his entire professional career and has significant experience leasing, managing and leading the tenant retention efforts for a wide variety of commercial real estate holdings. Brickpoint’s commercial management team currently manage the needs of over 120 tenants that occupy almost 500,000 square feet of commercial space in Massachusetts and New Hampshire. 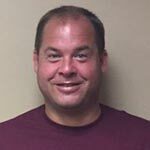 Erik is an experienced contractor and is tasked with supervising all property repairs, improvements and special projects. 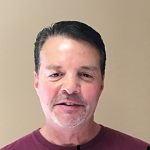 Mike has more than ten years of experience managing both residential and commercial properties and handles both repairs and other improvements at our properties. 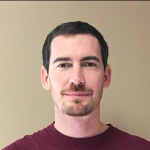 Michael has more than ten years of experience managing both residential and commercial properties and handles both repairs and other improvements at our properties. 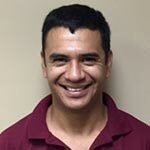 Eder began working for Brickpoint Properties in the Summer of 2015 and specializes in the maintenance and upkeep of the exterior grounds of our residential and commercial properties.